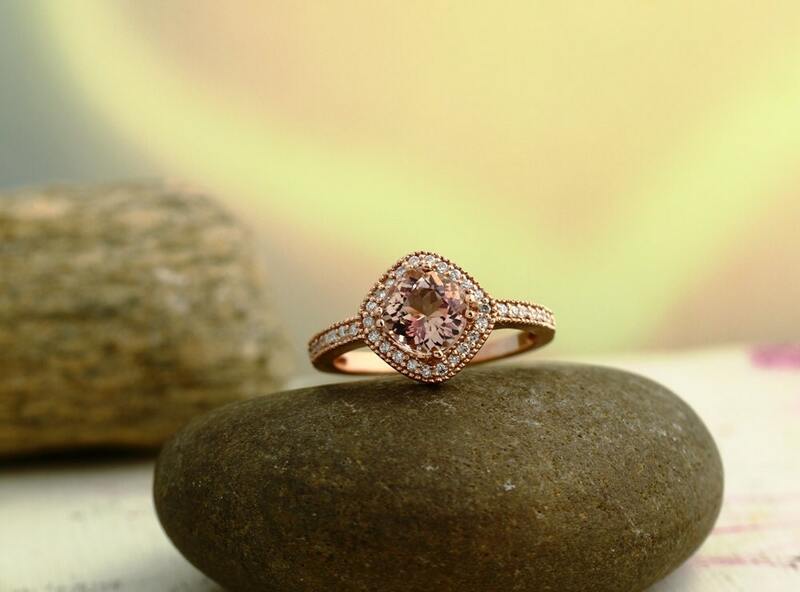 I have been looking at this ring literally for years, but was hesitant to purchase something like this over the internet without being able to see it in person first. I finally "bit the bullet" and I'm glad I did! 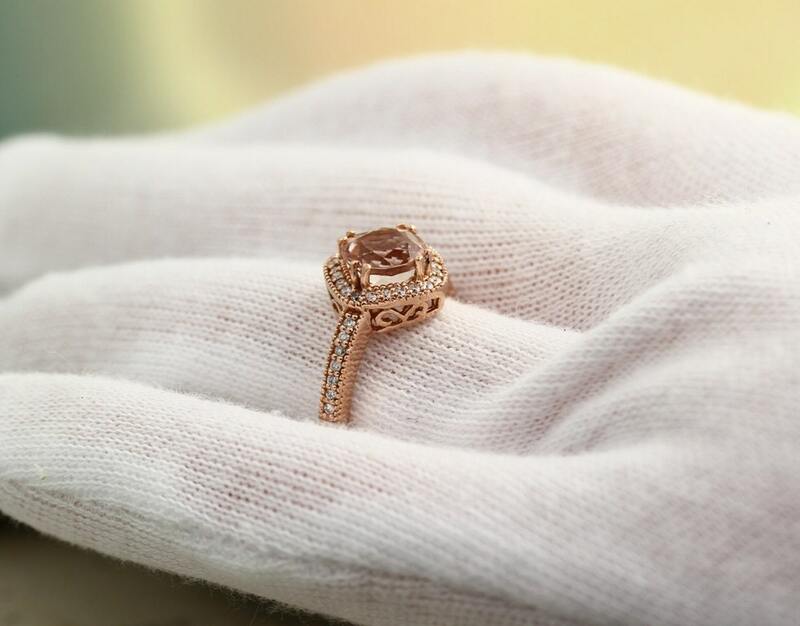 The ring is beautiful, just as pictured. I shouldn't have waited so long. 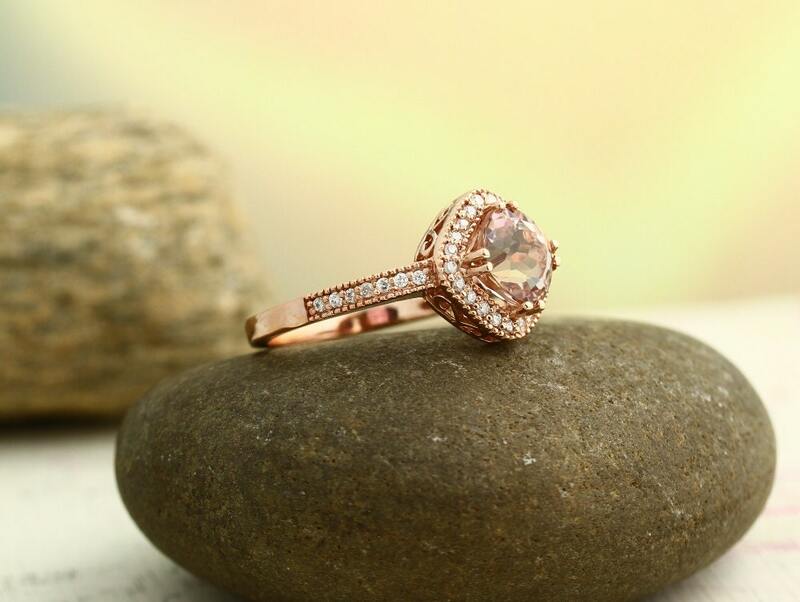 It is well made, and the rose gold really compliments the morganite stone. Very sparkly. 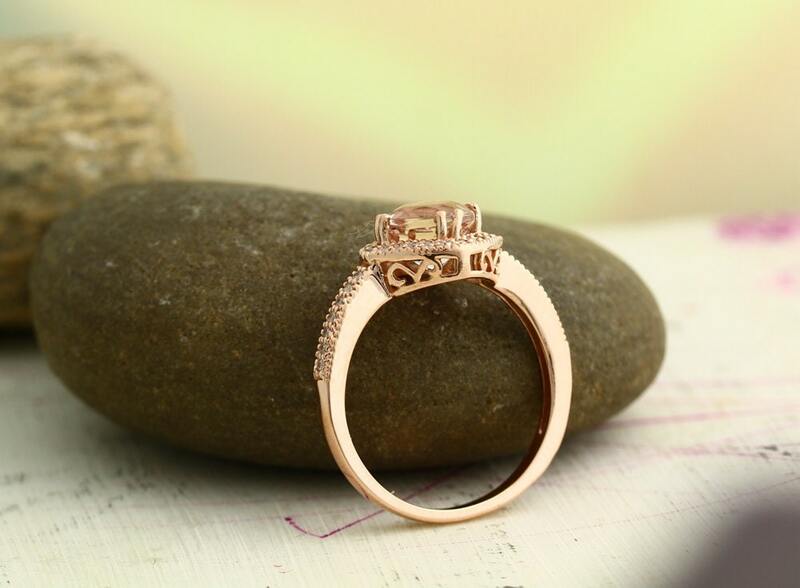 If I need jewelry like this in the future, I would definitely come back and order from G and G! Thanks so much!! Looks exactly like the picture. Absolutely gorgeous!